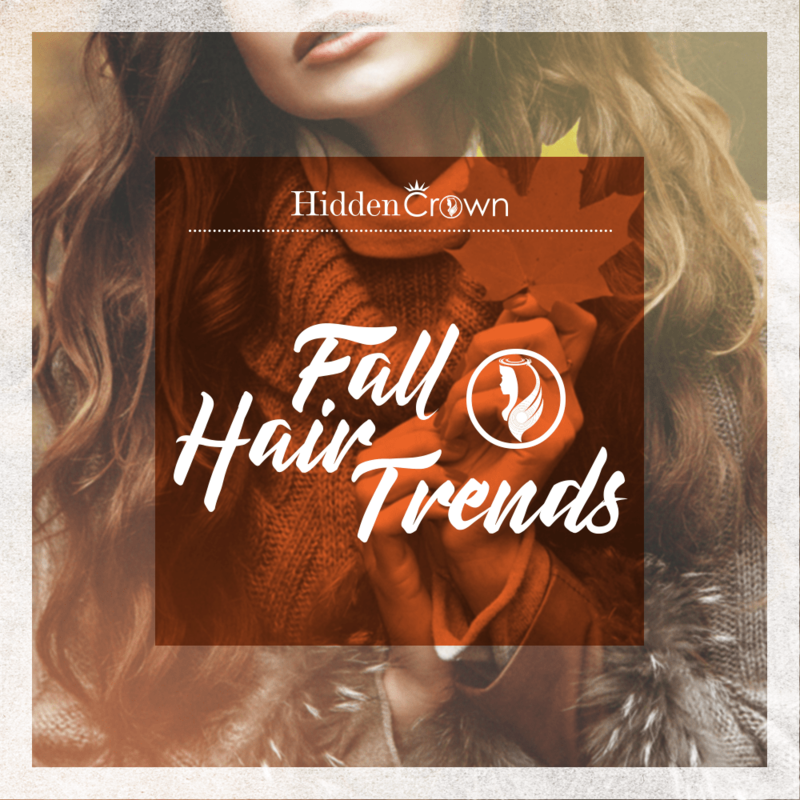 Everyone loves fall and so does your hair! Read on for the most flattering hair colors to the most popular cuts and styles for fall 2017! Curly girls, keep your layers long for fuller ends. Crop! Keep your hair all one length, allowing it graze the tops of your collarbone. Go for a badass buzz cut that couldn’t be more chic. Embrace your regrowth! Purposefully grown-out look is all the glamour of a shiny blonde minus the high maintenance. A low pony has mega-watt shine. Textured layers and piece-y bangs are pure rock and roll and perfect for fall. Forget messy buns! A coiled topknot looks like a work of art. Caramel highlights, add instant warmth to your look, making it the perfect way to transition your summer sun-kissed hair into fall. All Natural. natural coils prove that your best style is often the one you’ve already got! A warm (almost rosy) blonde, is the most flattering shade for medium skin tones. Wet look, slicked-back strands radiate pure sophistication. Somewhere between short and long, a collar bone-length strands are the ideal middle ground for fall. Tightly pulled back ponytails with ample shine are a sleek night-out look you can easily do at home. An undone braid, looks chic and helps keep you cool on hot fall days. Shaggy bang length for fall: basically resting on your lashes. The buttery brown-blonde mashup, is an amped up version of dark blonde. Mermaid hair makes for an instant style! Hope these fall tips help you make your way through the holidays IN STYLE!